Living by the waterside is no longer a retirement dream – young families are flocking to river, lake and seaside spots. Four in 10 adults want to move to a waterside location before they’re 35, according to research from find Strutt & Parker and seven in 10 believe people who live near water are happier than those who don’t. 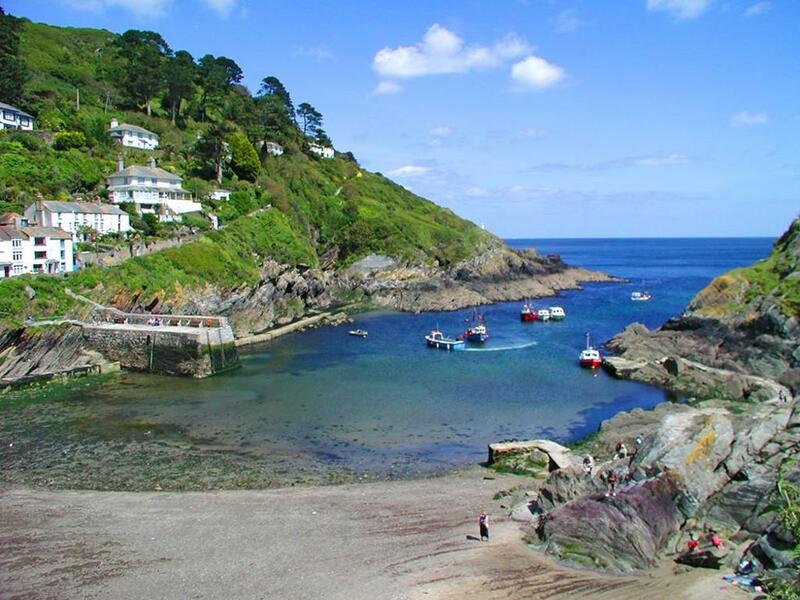 The estate agent’s latest Waterside Survey shatters preconceptions that those seeking a waterside existence are retirees in need of fresh sea air in idyllic places such as Polperro, Cornwall. Quite the opposite, in fact: over a fifth of under-35s (21%) would like to make the move to a waterside home with a young family. Some have already managed it, thanks in part to the rise in flexible working: among employed adults already living by the water, nearly 50% work from home. 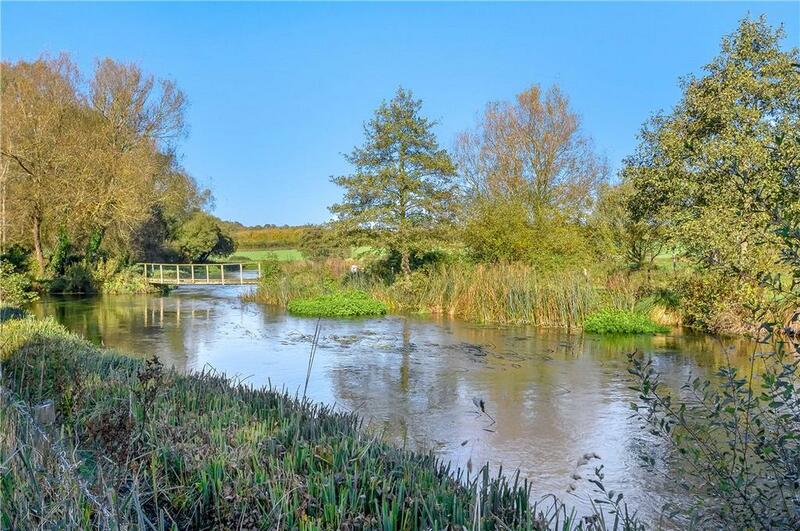 ‘Waterside living has so much to offer, inspiring a more active outdoors lifestyle and a really sociable environment,’ says Richard Speedy of Strutt & Parker. If flexible working is an option, then the options are hugely tempting. Take this example in Polperro, where £650,000 – the cost of a nice flat in South-West London, for example – buys a dreamy Cornish cottage right on the harbourside. ‘Our survey showed that the nation’s top five favourite waterside activities were exercising (46%), eating out (31%), picnics (31%), socialising (29%) and sunbathing (29%),’ adds Mr Speedy. The report goes on to specify the preferred type of waterside area: seaside/coast (52%), followed by lakes/lochs (17%) and rivers/estuaries (13%). Docklands are increasing in popularity, at 7%, up from 1% in 2017. And as for the type of home? A picturesque cottage is, of course, the waterside property of choice. Just outside the village of Lechlade, where the Thames meets the rivers Colne and Leach, this recently-built (2013) waterside home approached by its own footbridges, and set within a 850-acre estate with the slightly odd name of ‘Lakes By Yoo’. 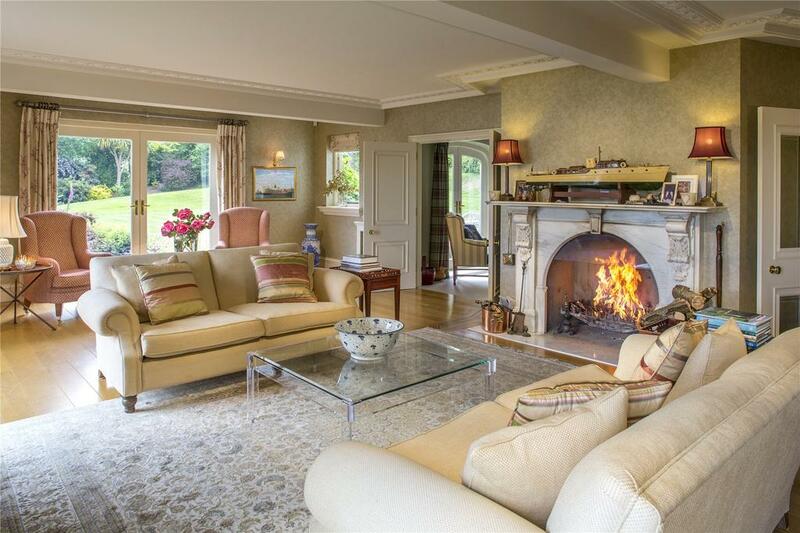 This six-bedroom, 6,000 sq ft was built to the design and specifications of the outgoing owners, with huge glass walls to make the most of the private position and westerly views across Bowmoor Lake. This four-bedroom home in a village four miles from Winchester sits within gardens and woodland which run down to the banks of the River Itchen. 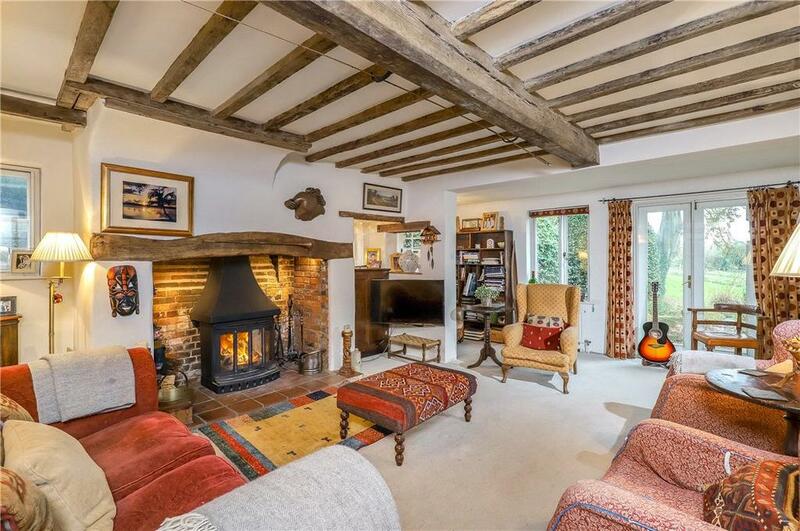 There is plenty of period charm with a large fireplace and beamed ceilings, and there is a lovely kitchen/breakfast room which could easily be extended – the current owners obtained planning permission to do so, and while that permission has now lapsed it could very likely be applied for again. 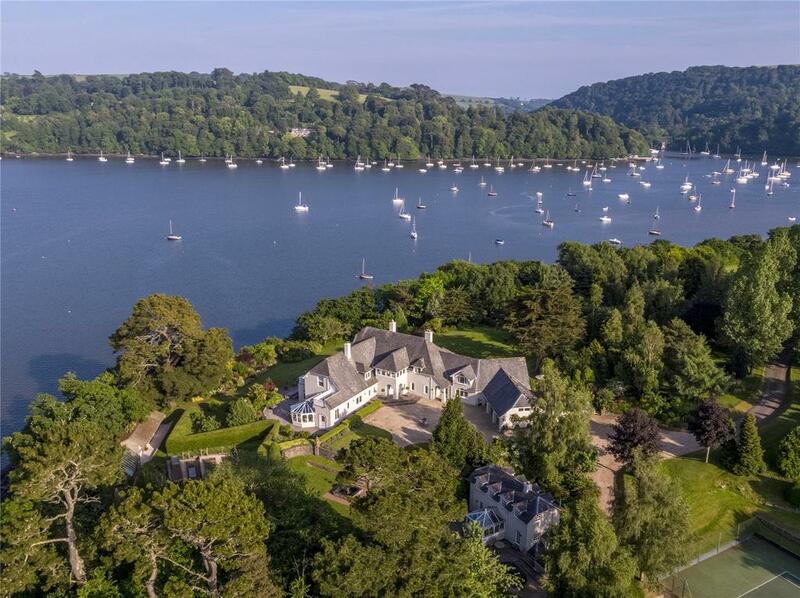 On the banks of the River Dart a couple of miles up from Dartmouth, this truly superb eight-bedroom house (with a three-bedroom cottage in the grounds) occupies a breathtaking 79-acre estate on the Gurrow Point peninsula.